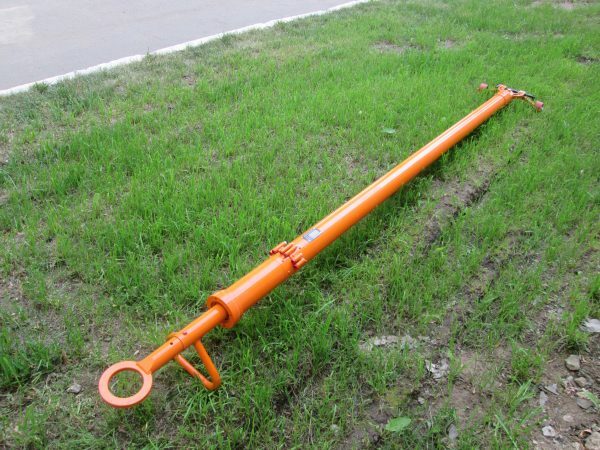 Helicopter towing Mi-8 is produced with the help of tow facility. 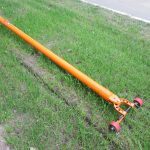 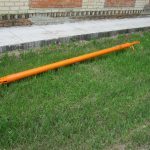 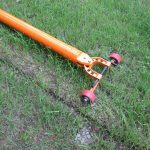 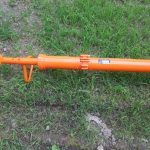 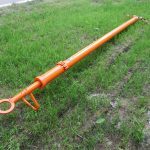 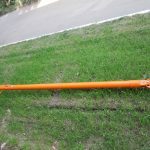 Tow bar is intended for towing of helicopter Mi-8 aerodrome motor vehicle, on highways and dirt roads. 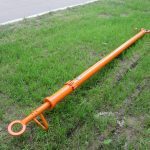 – maximum towing tension: 4000 kg.